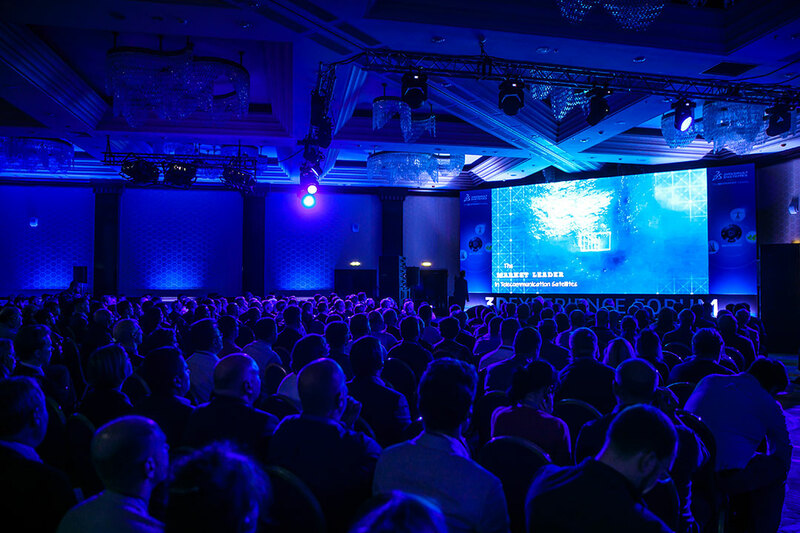 3DEXPERIENCE Forum 2017 is a business event for those who are interested in 3D-design, high-end IT-technologies, project management and ready to share the Experience with forum attendees. This event shows the latest Dassault Systèmes', Partners' and Customers' achievements in 12 different industries. 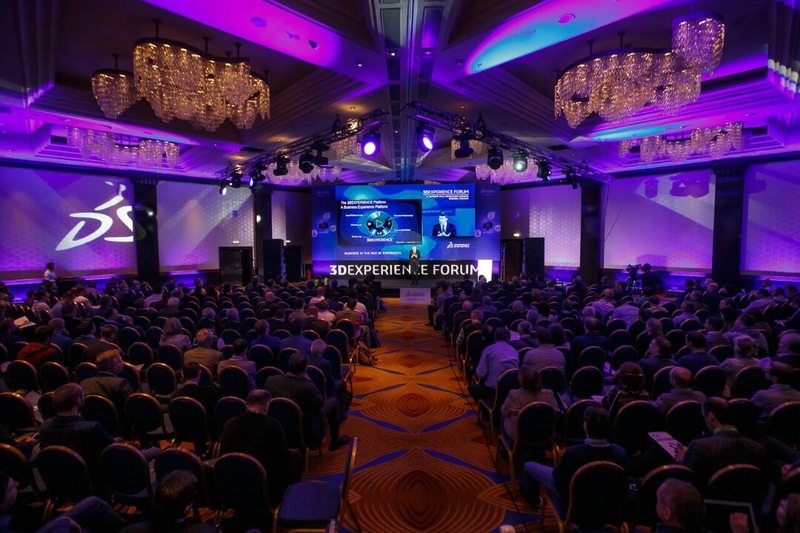 3DEXPERIENCE FORUM Russia gives you the opportunity to meet with senior executives from various companies and industries to gain insight into how today’s leaders are driving their business to create captivating experiences for their end customers. 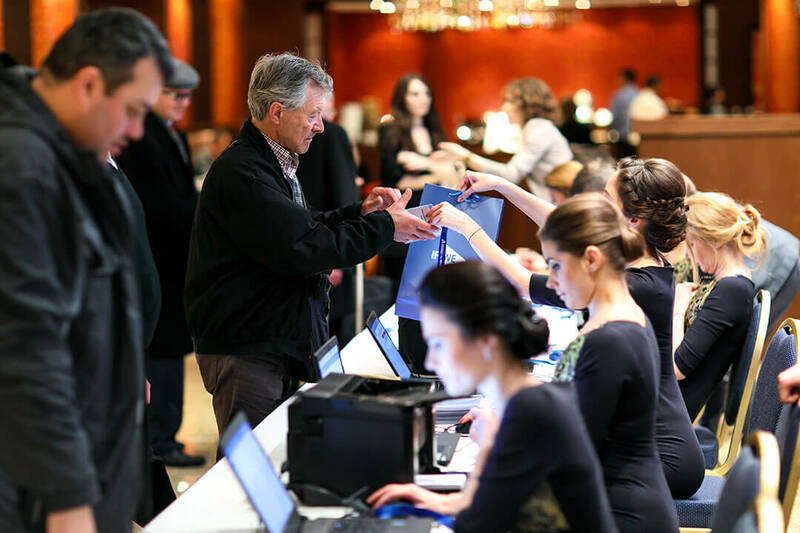 Leverage the 3DEXPERIENCE FORUM to get privileged access to meet the best experts and partners from all industries and see how you can transform your business. Learn and get your inspiration from the thought leaders of your industry! Please join us at the 3DEXPERIENCE FORUM Russia 2017 to discover the power of Dassault Systèmes’ 3DEXPERIENCE platform! Agenda is coming soon, stay tuned! Don't miss the live streaming!